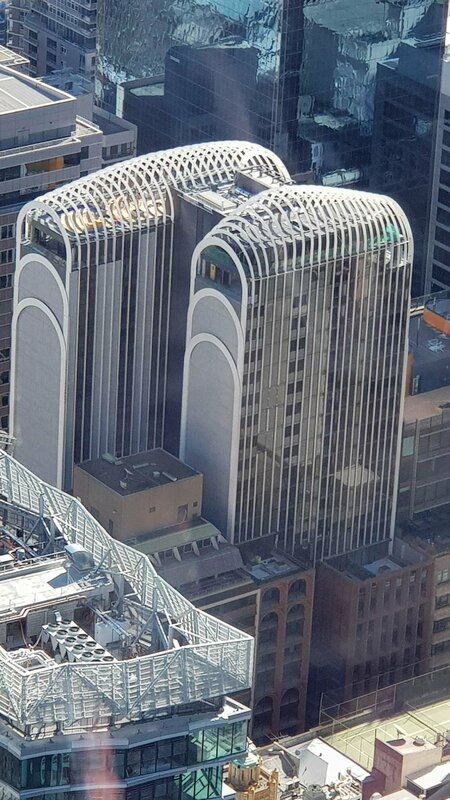 This iconic piece of architecture is setting a benchmark in the Sydney CBD residential market, with 221 high end apartments all complete with state-of-the-art services. Part of our services engineering scope were lifts that set the standard in the Australian market, including a new triplex substation, public access areas through the foyer and picturesque serenity on the roof. BSE’s delivery of innovative services enhanced the usability and beauty of this remarkable building.